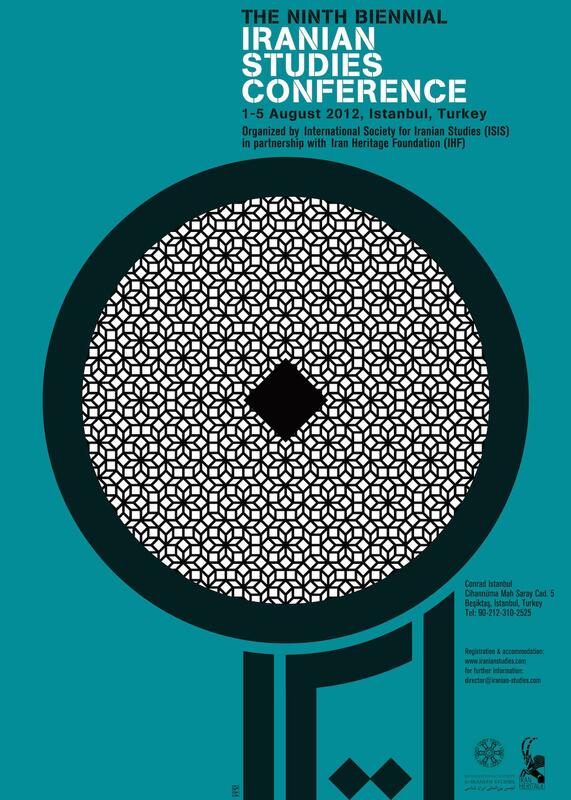 he International Society for Iranian Studies, formerly the Society for Iranian Studies, was founded in 1967 as an academic society to support and promote the field of Iranian Studies at the international level. ISIS, an affiliated member of the international Middle East Studies Association (MESA), is a private, not-for-profit, non-political organization of persons interested in Iranian Studies in the broadest sense. An elected council and an executive council run the affairs of the organization. The objectives of the Society are to promote high standards of scholarship in the field, to encourage the teaching of Iranian Studies at the graduate and undergraduate levels, and to encourage and facilitate scholarly exchange amongst its international membership. As an independent, non-partisan, non-political, multi-disciplinary international community of over 500 scholars, students, academic and non-academic researchers, and aficionados of Iranian studies, the Society is committed to promoting the free exchange of ideas, freedom of expression in all forms and all media, and unrestricted pursuit of (academic and non-academic) research, instruction, publication, and presentation (in Iran and internationally). Its biennial conferences are the largest in the field internationally, with between 500-600 scholars and academics from around the world attending each of these. The Society’s conferences have include contributions in all fields of Iranian studies, and are typically strong in new areas of investigation and novel approaches to traditional fields. Panel topics have included the: Achaemenid Era, Ancient Art, Anthropology, Archaeology, Cinema, Culture and Cultural Policies, Demography, Diaspora, Economic Growth and Development, Education, East-West/Persian Relations, Foreign Perceptions, Gender, Geography, Historiography, History from Below, Intellectual Life, Languages, Literature (classic, contemporary, mystic, epic), Political Culture, Post-Revolutionary Literature, Public Opinion, Qajar Era, Reconstruction, Regional Issues, Religion, Safavid Era, Seljuk Era, Sasanian Era, Urban Change, Zoroastrianism. The Society also publishes Iranian Studies, a journal that continues to serve as one of the principal journals in the field and is issued in four editions annually. Its current editor is Dr. Homa Katouzian, the Iran Heritage Foundation Research Fellow at St Anthony’s College, University of Oxford. Iranian Studies is a peer-reviewed journal of history, literature, culture, and society, covering all regions of the globe with a Persian or Iranian legacy, especially Iran, Afghanistan, Central Asia, the Caucasus and northern India, as well as diaspora communities of Iranians in Europe and the United States. The Soudavar Memorial Foundation has held Institutional Membership since 2013.